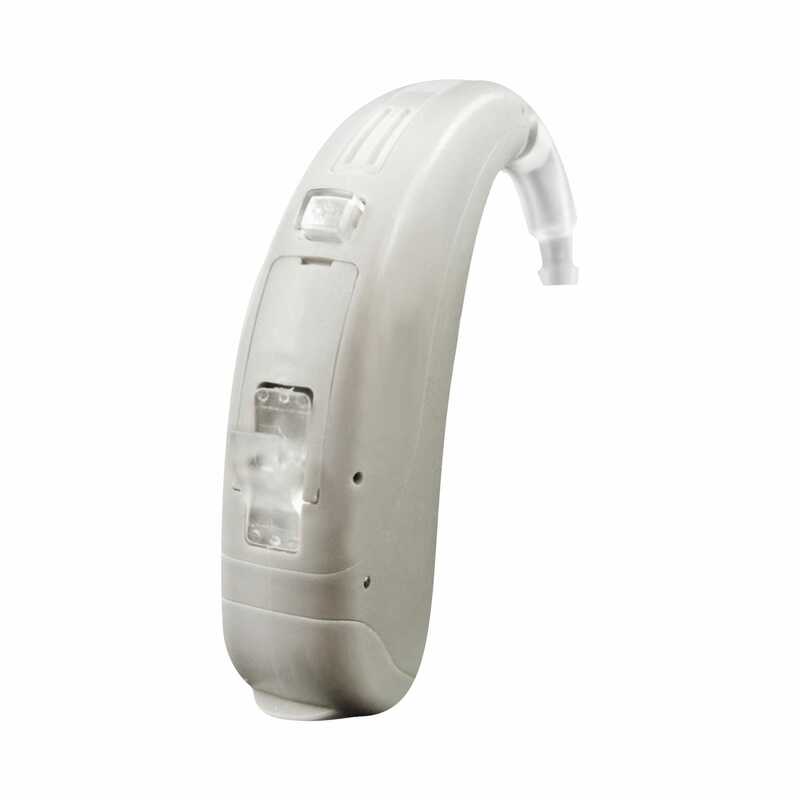 The Hansaton Flow BTE hearing aids offer high quality sound at an incredible price! Based on Hansaton’s EASE technology, Flow is available in in three sizes to meet the needs of a wide variety of wearers – Flow 312, Flow SP and Flow 675 UP. Flow 1 is designed for wearers that avoid noisy environments.